Fully booked- Please register your interest for our future trips. We are very excited to announce our new UK mini adventure breaks and we’d love you to join us on a Luxury weekend break to Chalet Saunton, on the stunning North Devon coast. 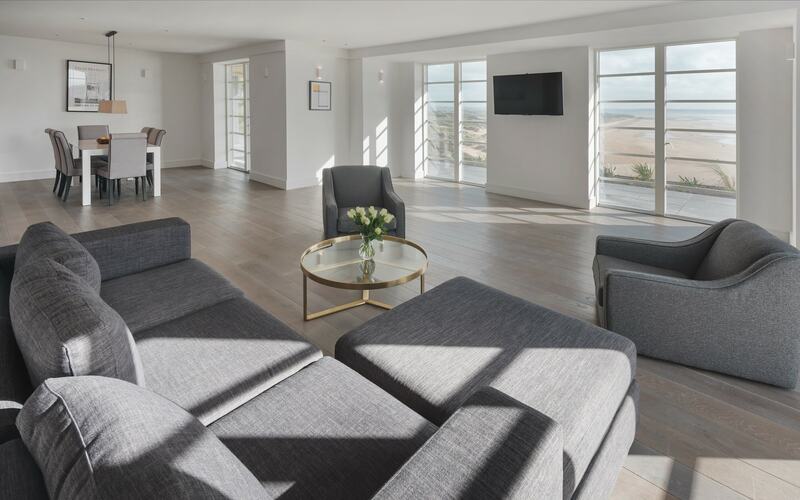 This weekend break includes Luxury Accommodation in Chalet Saunton, an elegant apartment that overlooks more than 3 miles of golden sands with direct access to the beach. It’s the perfect opportunity to get away on a fun weekend, whilst making new friends and experiencing riding at a new location for the first time. Paul and his hand picked team of instructors will be providing coaching all weekend, whilst of course keeping a watchful eye on you. Accommodation –You will be staying at Chalet Saunton, a group of luxury self catering apartments overlooking Saunton sands beach. Each guest will have their own room within a shared apartment. Non kiting friends and family are welcome for a small additional supplement. Rooms are a mixture of master suites, double and twin rooms and are priced as below. 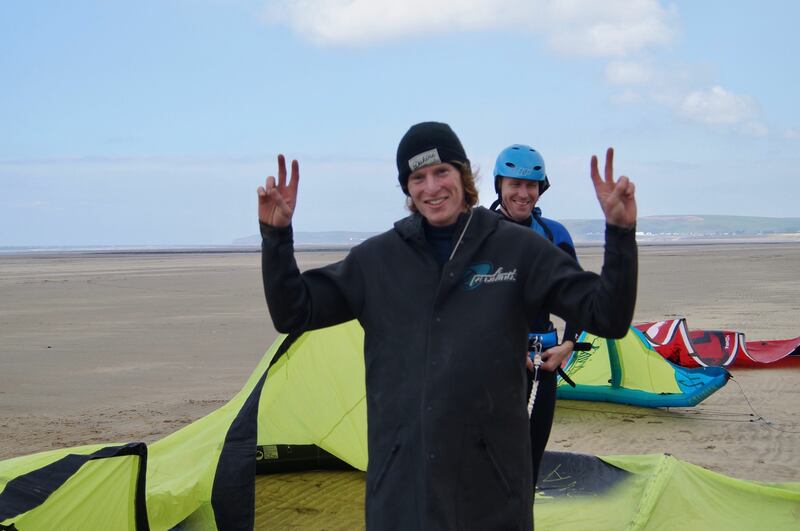 Daily Kitesurf Coaching – Paul and his team will be on hand all weekend to offer coaching and tips. Timings will be flexible to allow for prevailing conditions and group needs. All coaching will be run on a maximum group ratio of 3 guests per 1 Instructor. 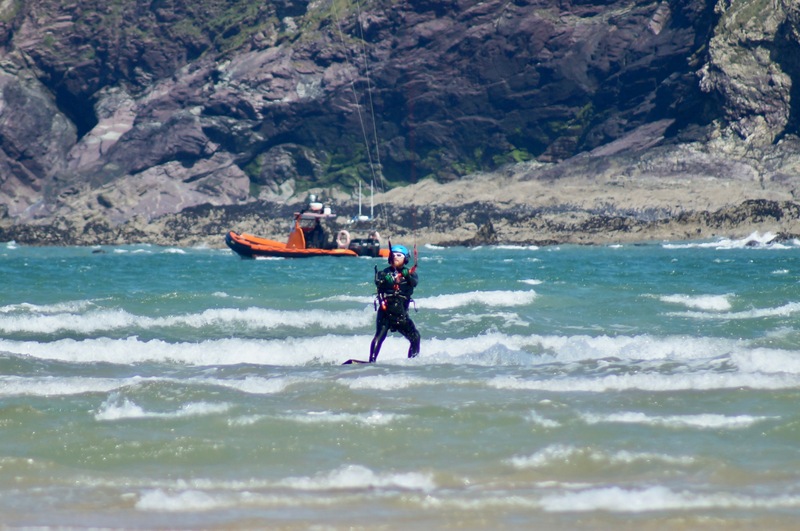 Equipment – Those requiring Kitesurf equipment during the holiday can rent from us at a special trip rate. 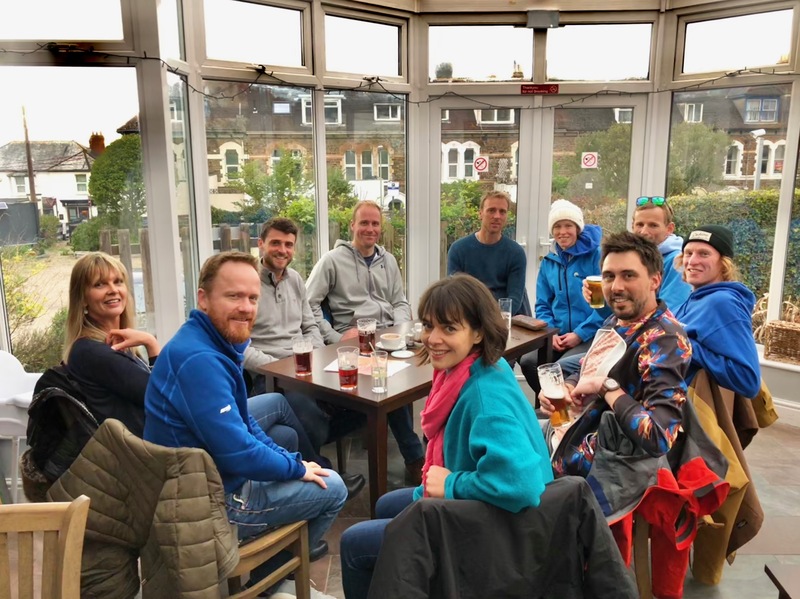 Food and Drink – We have booked a table for dinner at popular local restaurants on Friday and Saturday evening for those that want to join us. For anyone not wishing to eat out, each apartment is fully equipped for self catering. Whether your loved ones are celebrating a birthday, anniversary or just deserve a good adventure, we have gift vouchers for every occasion and need.